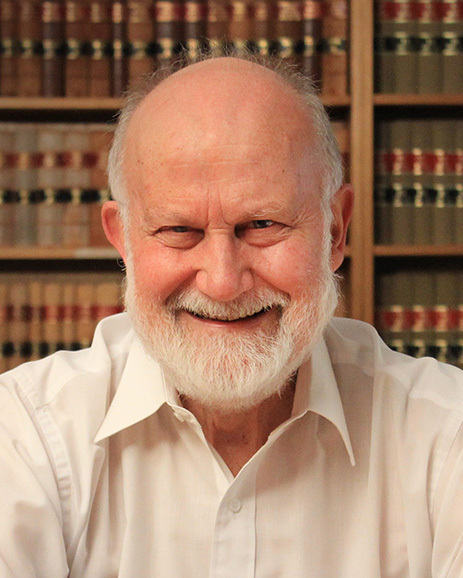 Emeritus Professor Dennis Pearce is Australia’s leading authority on statutory interpretation and the co-author (with R S Geddes) of Statutory Interpretation Australia, one of the most cited texts on Australian law. He is also the author (with Stephen Argument) of Delegated Legislation in Australia. He has just completed a 4th edition of his book Administrative Appeals Tribunal. Dennis has written many articles and book chapters on administrative law, Parliament and copyright. Dennis provides legal advice to government on a regular basis through the law firm HWL Ebsworth to which he is a consultant. He has also conducted many reviews on behalf of the Commonwealth and ACT governments. The most recent of these which are publicly available are Review into Sexual Abuse in the Defence Force 2012 (with Gary Rumble and Melanie McKean) and Review of Workplace Conduct in CSIRO 2013-2014 (with Melanie McKean). Emeritus Professor Dennis Pearce AO FAAL and several ANU College of Law Alumni have been recognised as the country’s top lawyers in the 10th annual Best Lawyers – Lawyer of the Year 2018 list. ANU College of Law Emeritus Professor Dennis Pearce AO has been named as Canberra’s Public Law Lawyer of the Year. A Conference in Honour of Emeritus Professor Dennis Pearce.